Ross Sturley is Principal of Chart Lane. After a short but successful career in the entertainment business, Ross moved into business to business media, and has spent twenty years serving sectors as diverse as property, construction, science, social work, hospital management and pharmaceuticals. Ross has worked in magazines, websites, exhibitions, conferences and events both in the UK and abroad. He has worked on the world’s leading scientific magazine, the £1m launch of the World Retail Congress, a top-four UK trade exhibition, and the UK’s most profitable web-based recruitment service. International experience includes work in Europe, the US, Japan, India and Australia. Latterly, Ross worked in the construction and property media and now assists organisations active in those sectors, as well as business to business media companies, with strategy, marketing and communications. 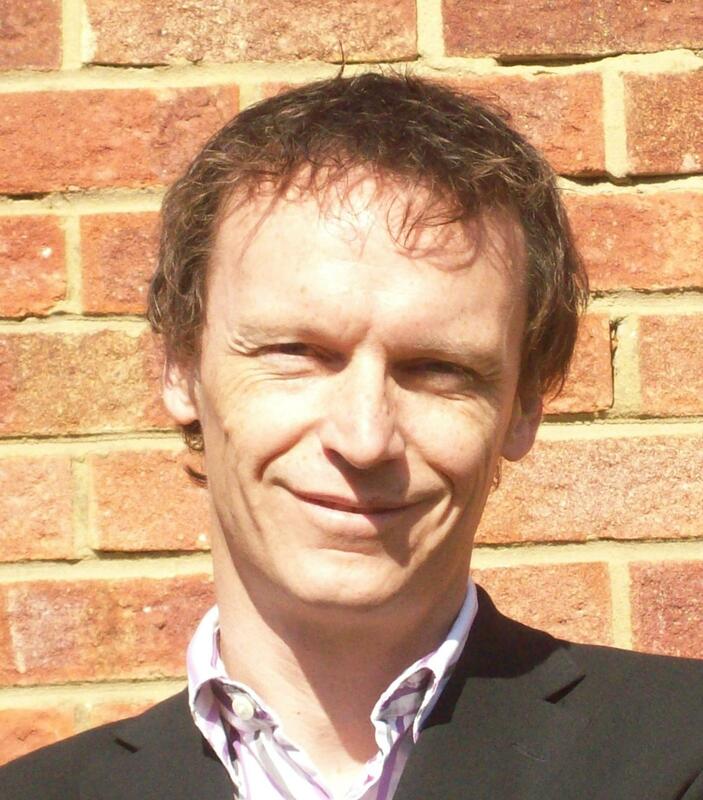 Ross is a Chartered Marketer, and a Fellow of the Chartered Institute of Marketing. Ross is a regular contributor to construction industry, media and marketing magazines. He is a Committee Member for the Chartered Institute of Marketing’s Construction Industry Group (CIMCIG), and a judge on the Construction Marketing Awards (CMA).